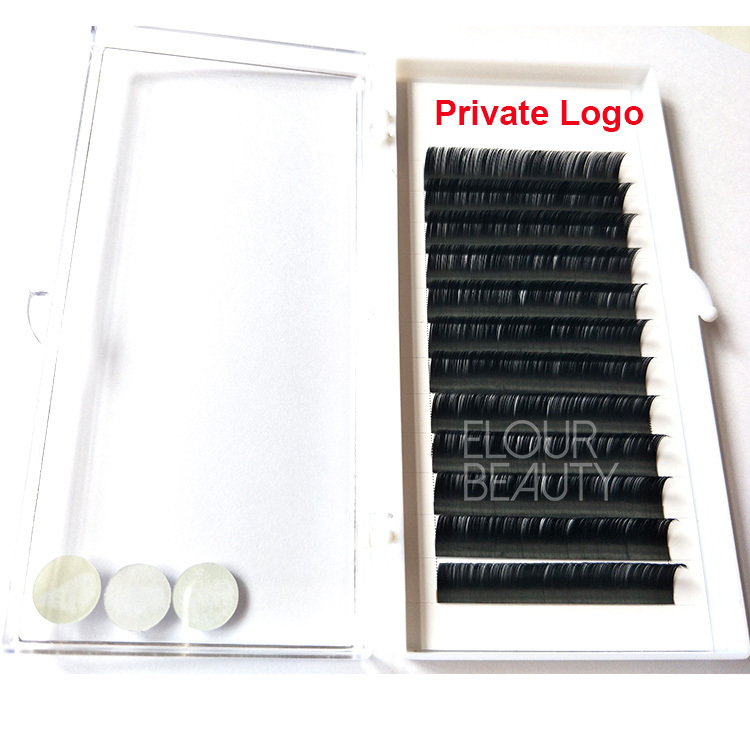 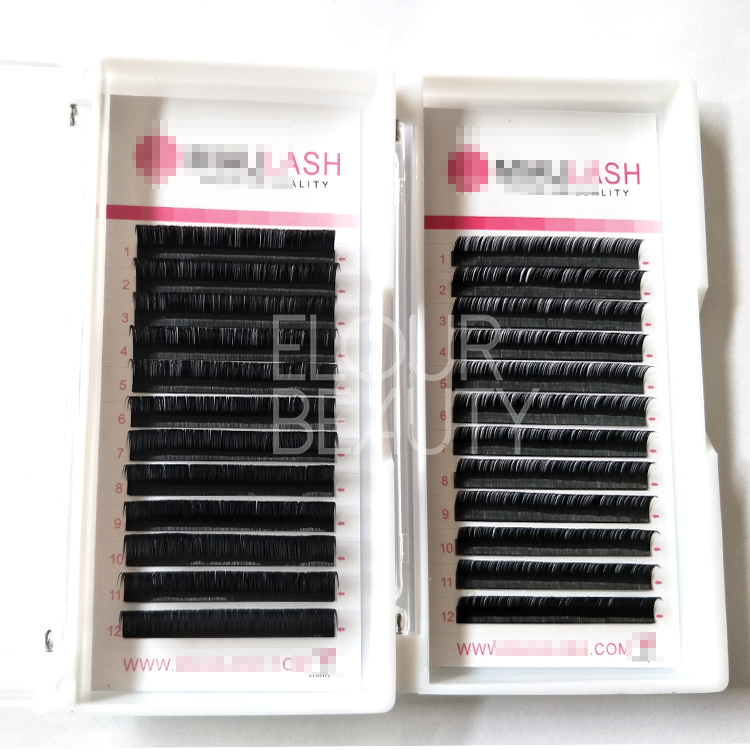 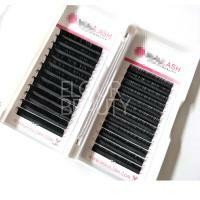 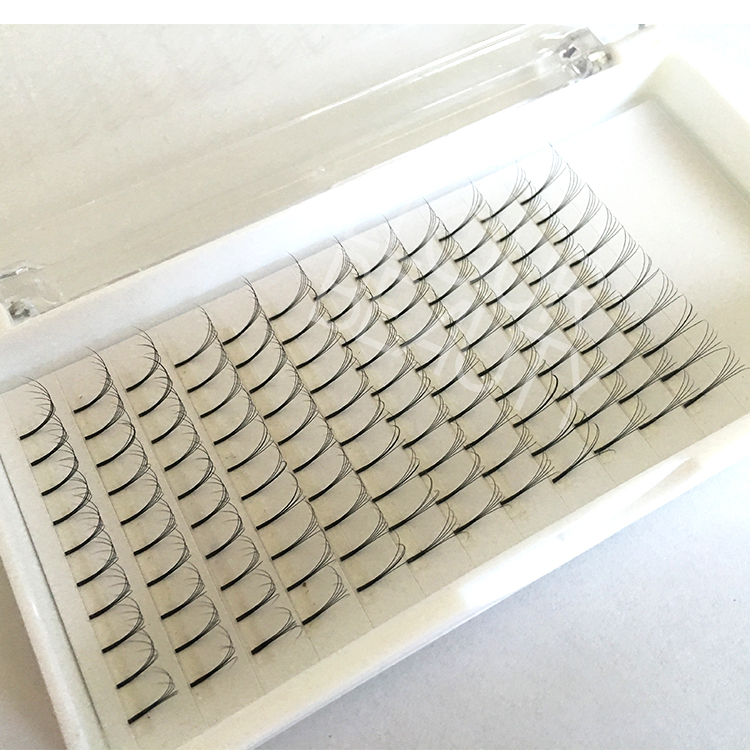 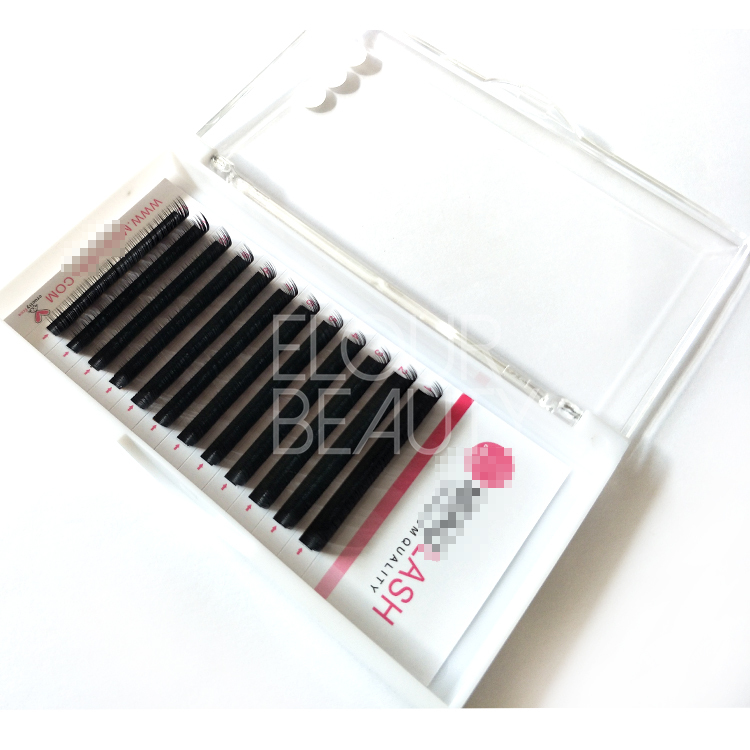 Premium soft cashmere ellipse flat lash extension double tips wholesale.Elour lashes,the ellipse flat lash extensions are made by the super soft cashmere hairs,easy to fans.The cashmere hairs are double tips,more 3D effect as natural lashes.China pro lash extension factory do wholesale,factory price,fast delivery,quality quaranteed. 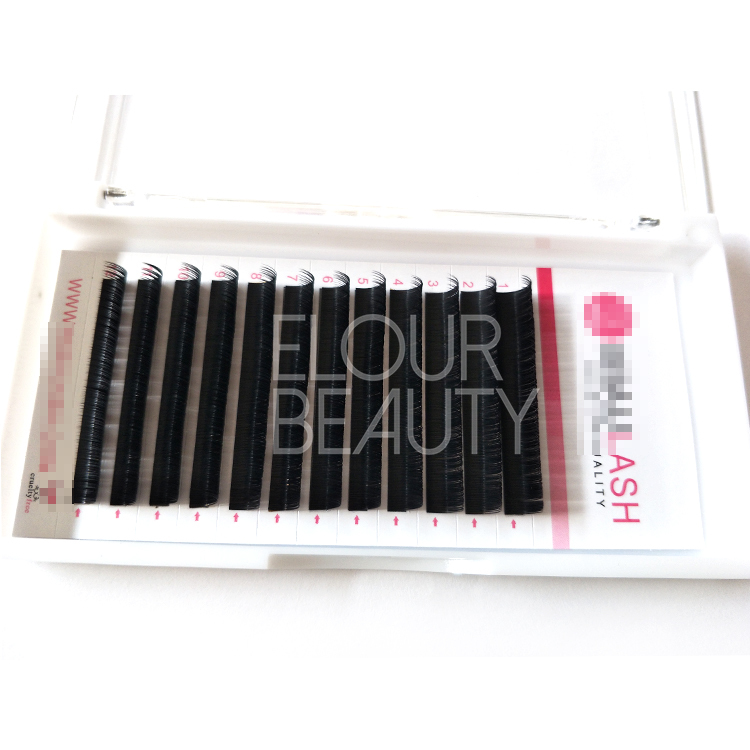 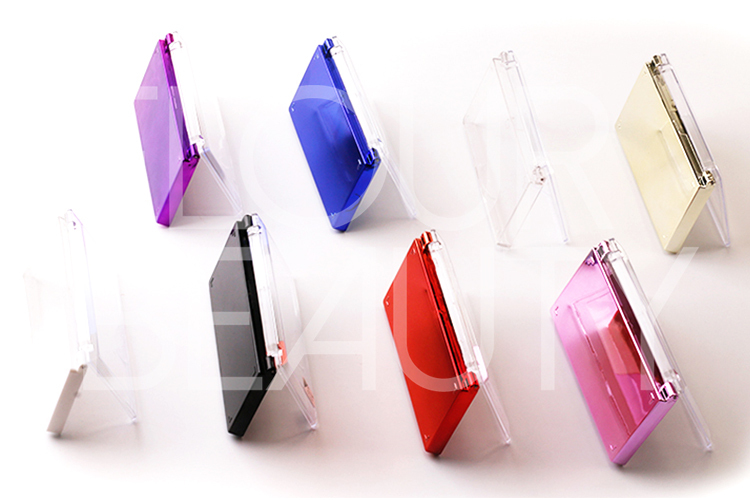 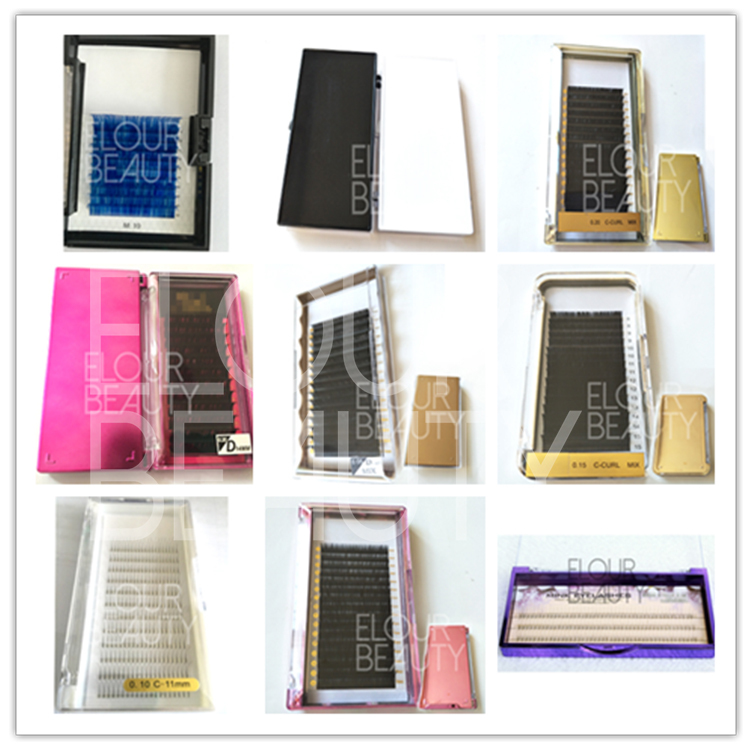 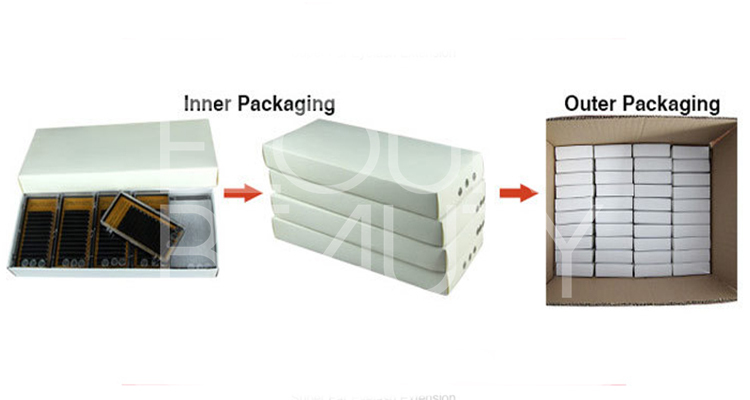 For eyelash extensions,we have different kinds,silk mink eyelash extensions,ellipse flat eyelash extensions,include two kinds,one is Y-tip,that is split tip,and other is one tip ones,and pre-made fanse eyelash extensions,camellia lash extensions,volume one-second flowering lashes extensions and so on.We are pro in doing different kinds of individual eyelash extensions,they all are with stable curl,long lasting,easy application.And we have different kinds of lash boxes,and private label trays.High quality lashes,with best price,and best service,only for you. 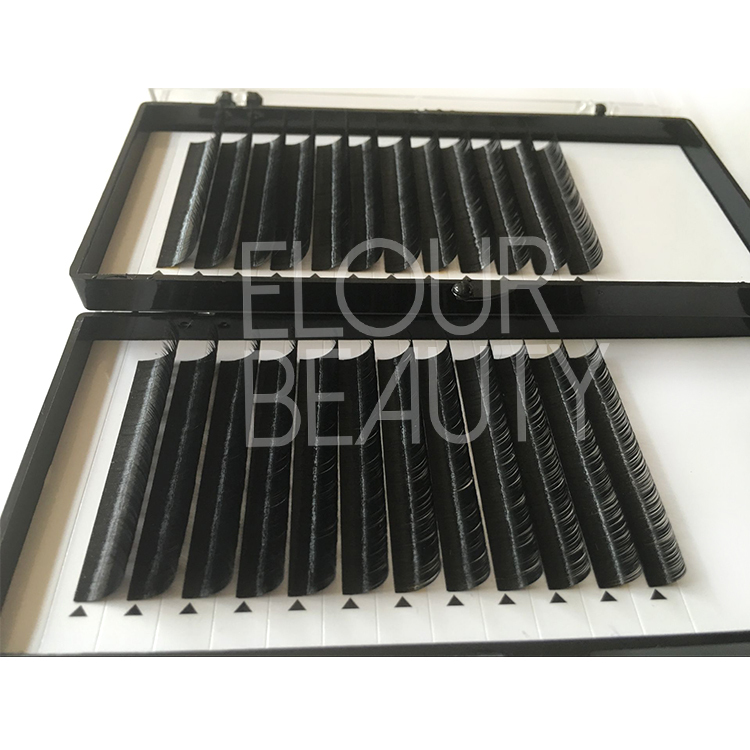 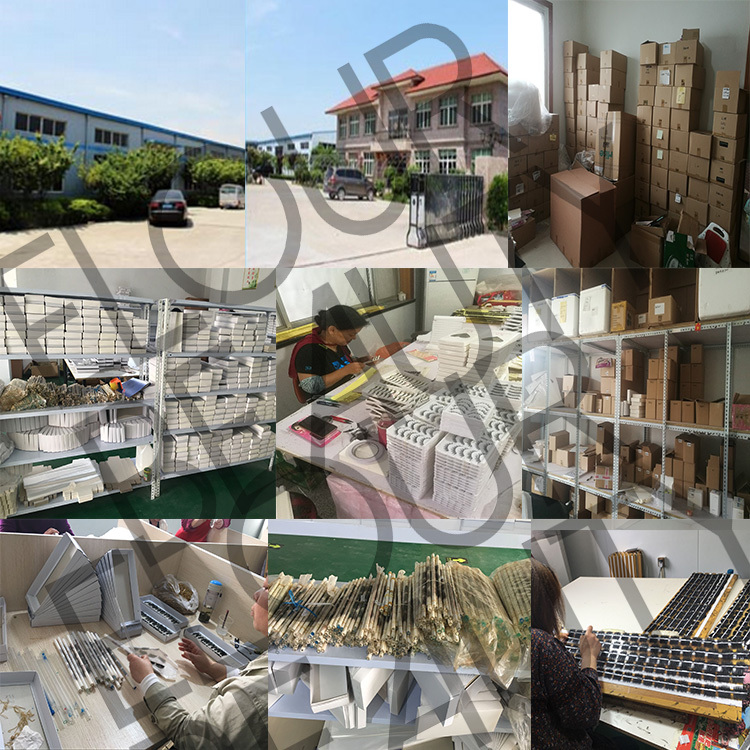 All the eyelash extensions tools，tweezers,the lash glues,the makeup brushes,the gel patches,the tweezers ,many more other lashes glue,primer,can do private label as customers want.